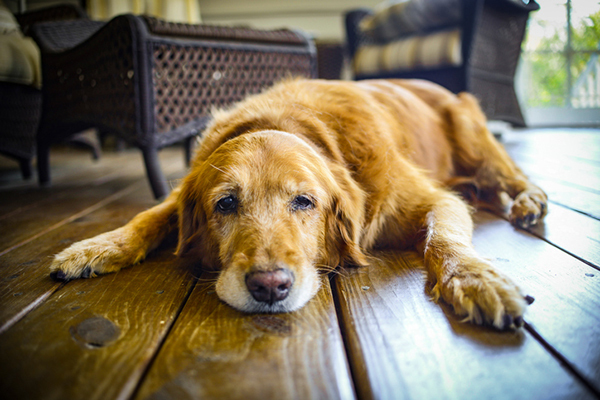 What is Cushing’s disease in dogs? 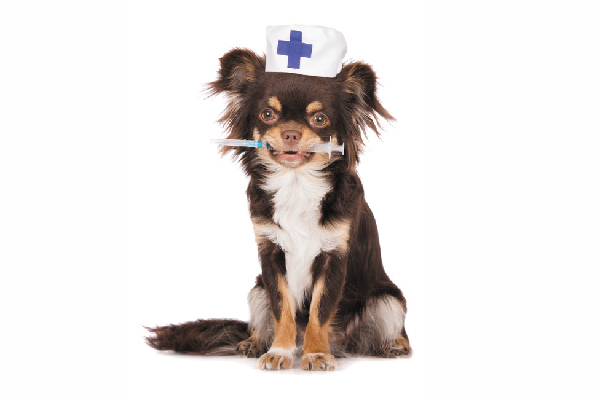 What symptoms should you be on the lookout for, how is Cushing’s in dogs diagnosed and what is the treatment for Cushing’s disease in dogs? Green Dog Poop — Is It Always a Cause for Concern? 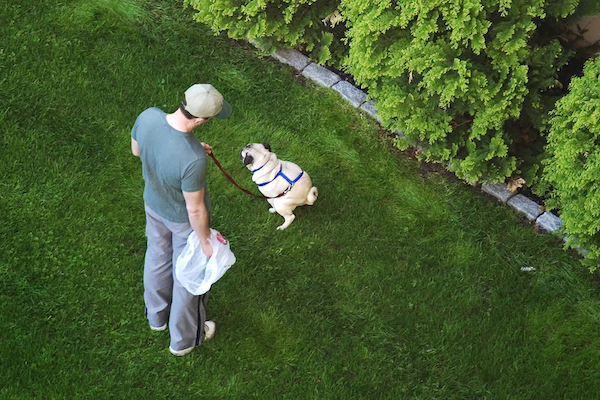 Green dog poop happens for a couple of different reasons — some of them serious and others not. Here’s how to tell the difference and what to do about green dog poop. 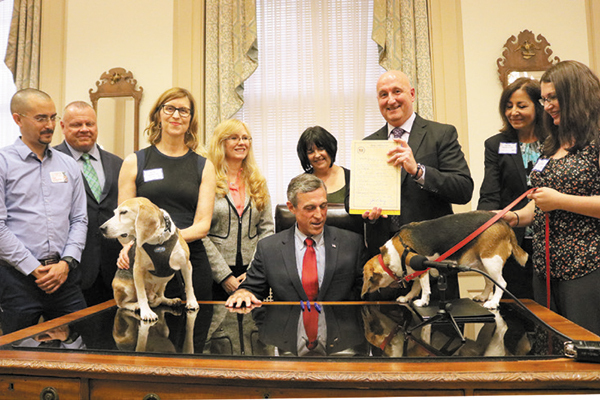 The Beagle Freedom Bill helps save the lives of dogs and cats who have been used for research. 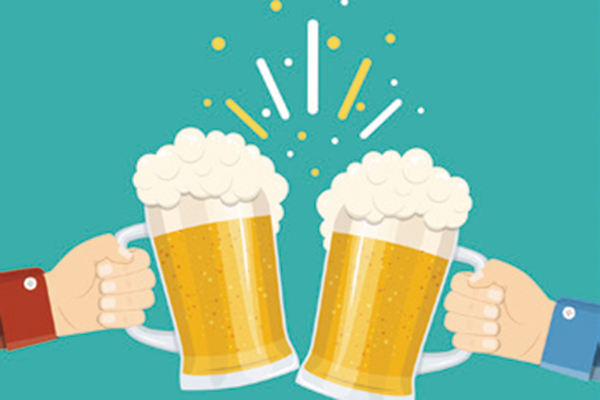 Delaware just became the eighth state to pass this bill. What kind of puppy is the best fit for my lifestyle? Who's responsible for taking care of the puppy? 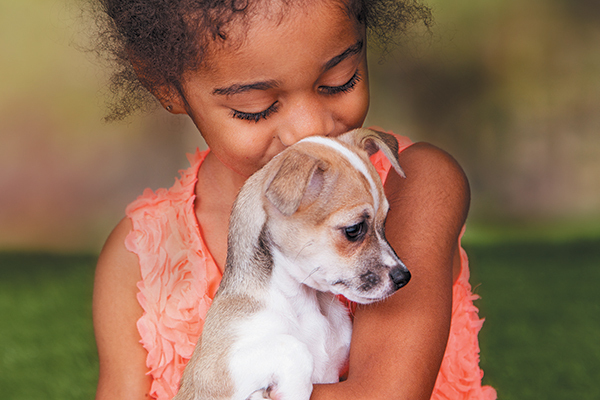 Here's what to consider when coming up with a new puppy checklist. Genetic testing in dogs can now predict if your dog is at risk for developing certain genetic diseases. 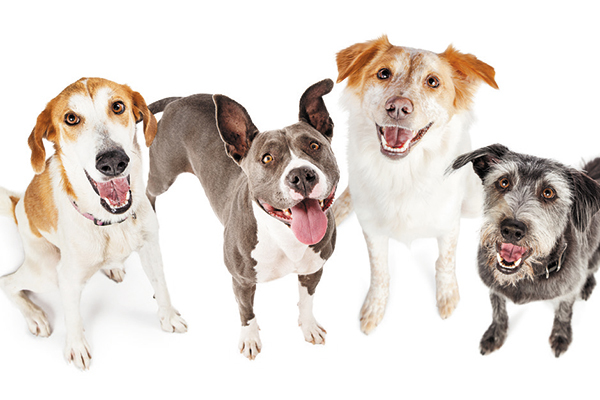 The study also sheds some insight on genetic diseases in mixed-breed vs. purebred dogs. The next winery, brewery or distillery you go to in Virginia might just allow your dog to come in, too! 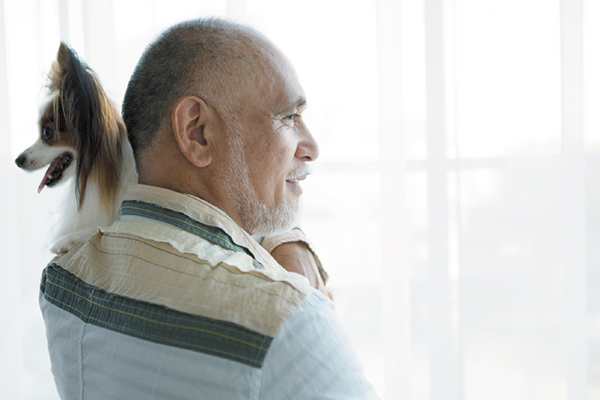 Find out more about this new bill. 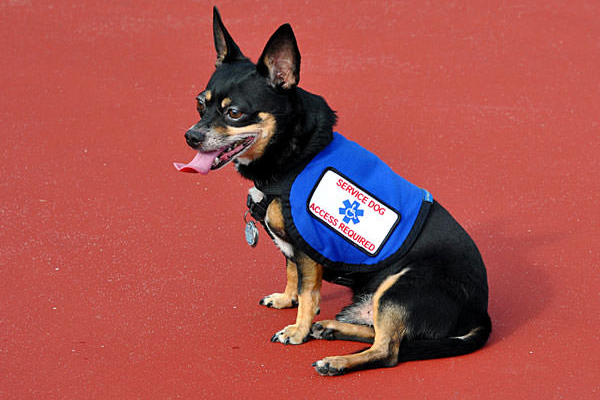 Is a dog vomiting blood always an emergency? Should you take a dog who’s vomiting blood to a vet ASAP or can you wait? It depends on these factors. A new study from Clever Dogs Lab is hoping to discover whether brain games lead to improved cognitive function for our canine friends. 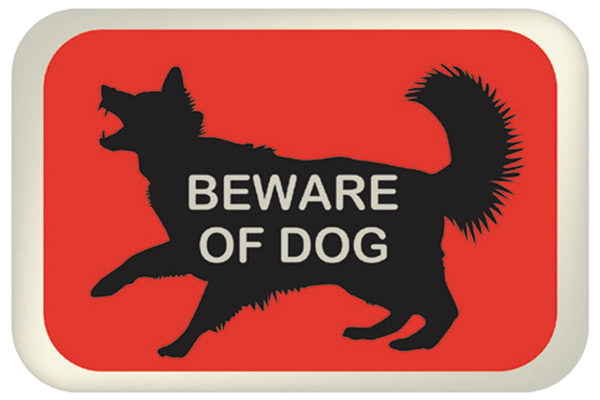 What are the charges for owners of dogs that seriously injure or kill a person in Alabama? Let's find out what this new bill entails and how it came to be. 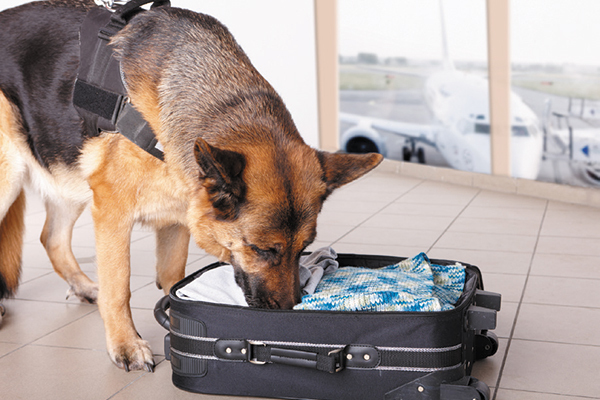 How does legal marijuana in some states affect police dog training? Find out. 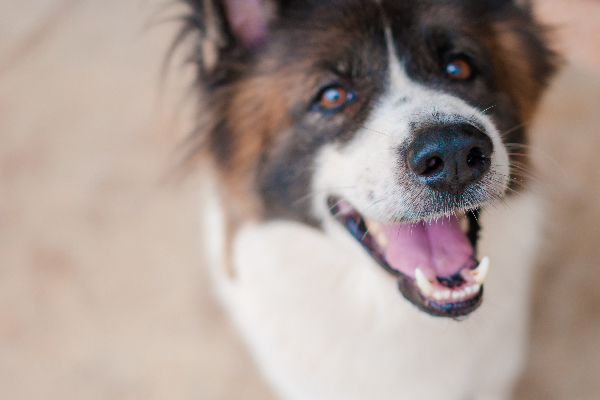 In case you needed another reason to love dogs … new research shows that people who own dogs are healthier and live longer than people who don't. As dog parents, it's our job to make sure we keep the planet healthy for our pets. So, how can you help lessen harmful waste? Discover these (easy!) 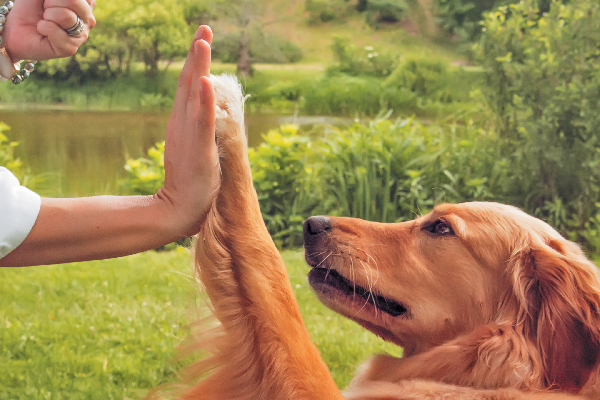 steps to a more eco-friendly lifestyle for you — and your dog. What Is Alabama Rot in Dogs and Is Your Dog at Risk? 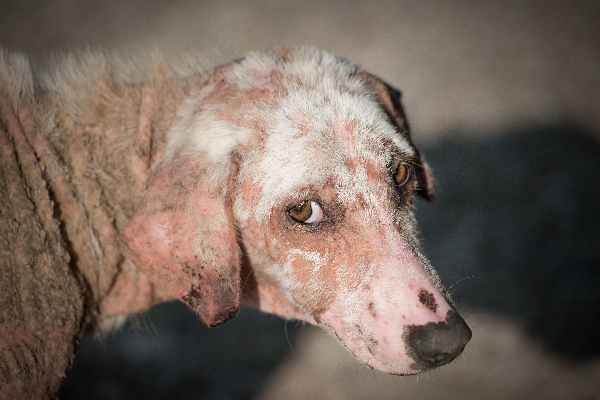 Alabama rot is a strange canine skin condition that originated in the U.S. and made its way to the U.K. So, what exactly is Alabama rot in dogs and could American dogs be at risk once again? 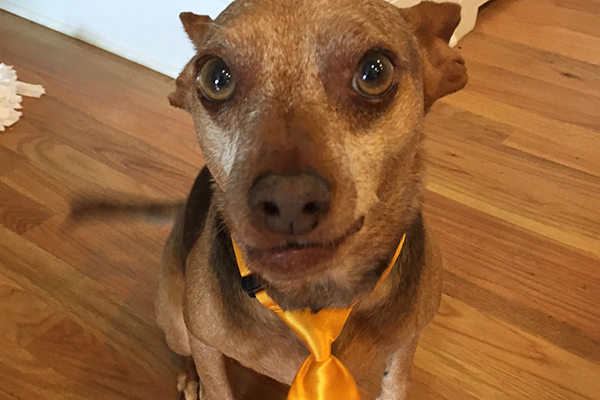 If not, check out these tips from the event's creator, Pet Sitters International, on how to get a Take Your Dog to Work Day in 2019. Have you ever seen (or been the lucky parent of!) dogs with different-colored eyes? 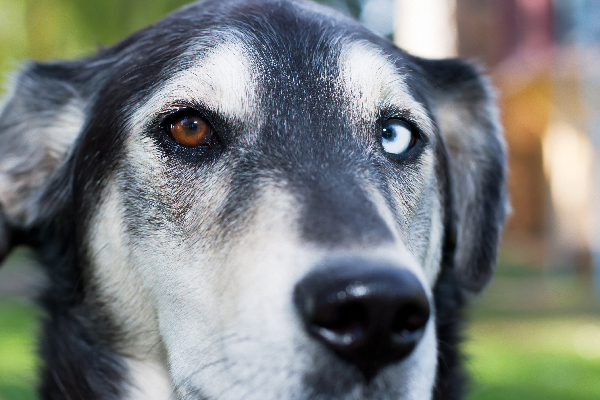 Two different-colored eyes, also called heterochromia, are more likely to occur in certain breeds. So, is heterochromia in dogs ever something to worry about? Let’s learn more. 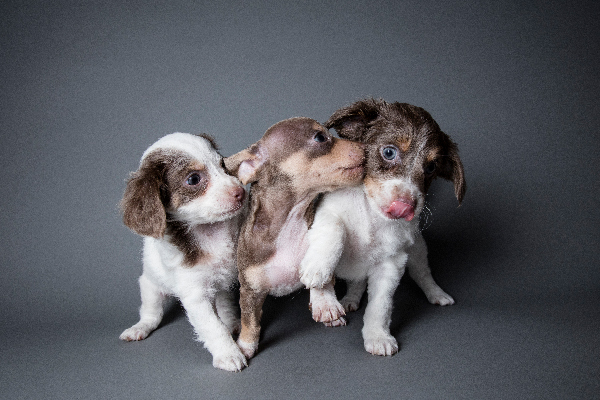 Have you ever looked at a litter of puppies and suspected that they may have different fathers? 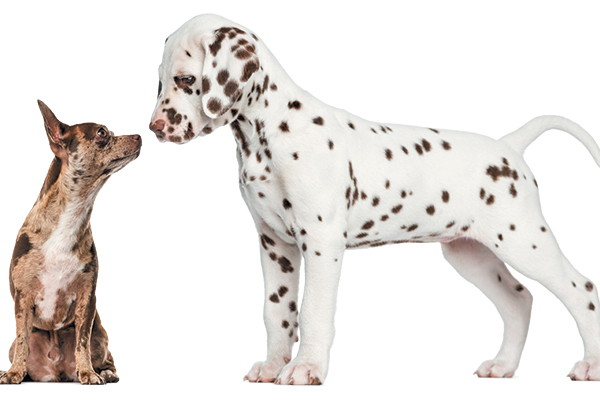 Can a litter of dogs have different fathers? Let’s talk about superfecundation and dogs. In the state of Illinois, custody battles for pets are now handled by divorce court judges. Owners can argue what decision they believe is in the best interest of the pet. What Causes Dog Tremors — And Is It a Tremor or Something Else? So, you’ve noticed your dog shaking? Could it be tremors? 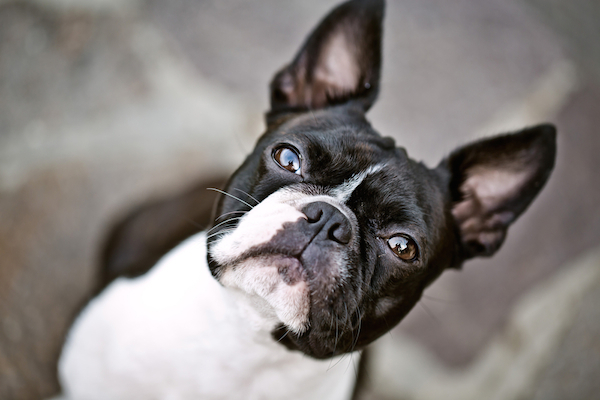 What are the differences between dog tremors and seizures? 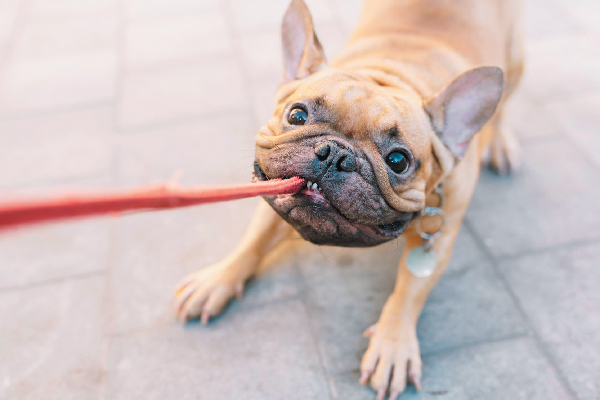 Find out more about dog tremors, including how they’re diagnosed and treated and what dogs are most at risk. 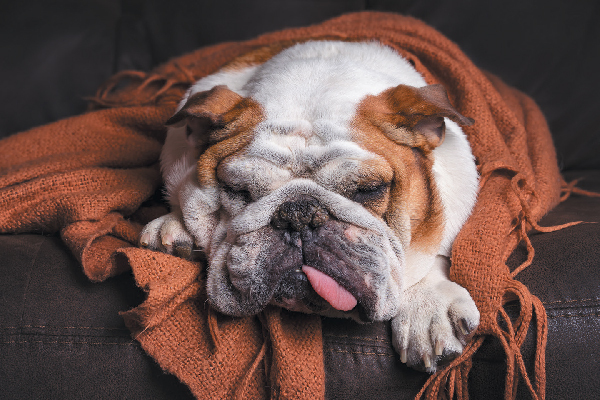 Is your dog breathing heavy or does he seem to have issues breathing? 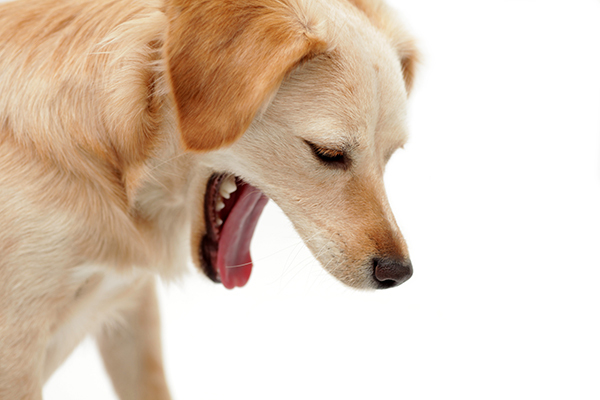 When are dog breathing problems emergencies and how are they treated? And is your dog more at risk for breathing problems? Let’s take a look. 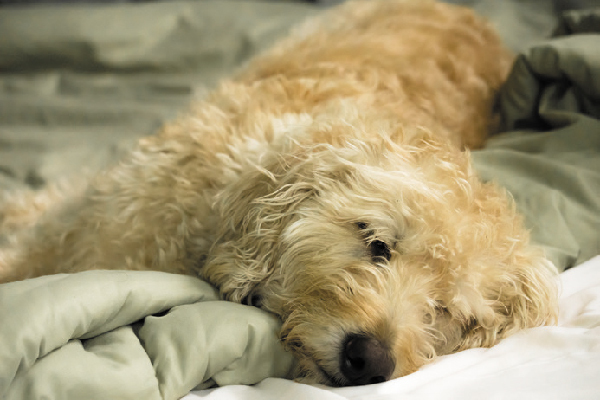 A recent survey of 10,000 pet parents provides some interesting data on where exactly dogs like to sleep — and what percent of dogs snore. New York state is the latest state to promise fines or even jail time to people who pass dogs off as false service animals. Is your dog’s eye suddenly looking strange? Maybe your dog’s eye is drooping, his third eyelid is protruding or his pupils appear to be different sizes. Could it be Horner’s syndrome? 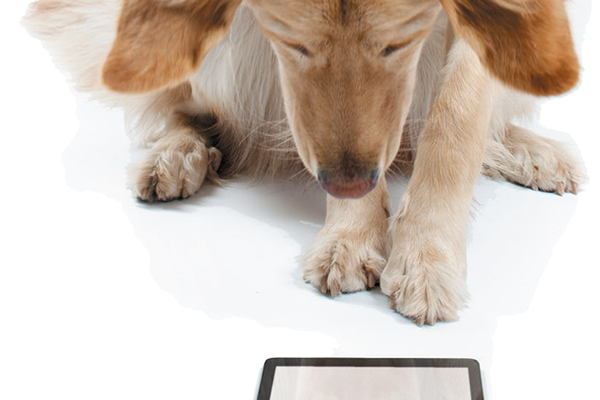 Let’s learn more about Horner’s syndrome in dogs. A new study finds that rabies vaccines might have many more health benefits than just preventing rabies. 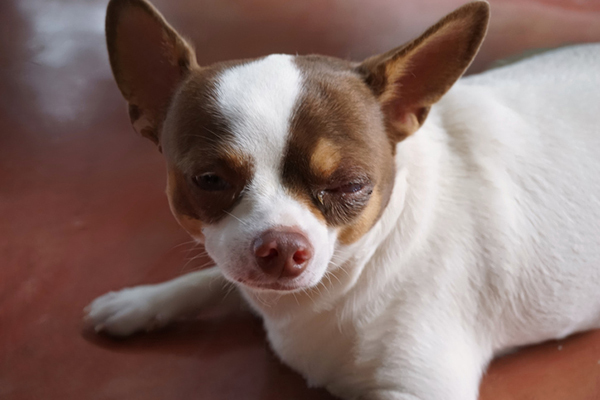 What are the symptoms of uveitis in dogs? And why is it important to get your dog to the vet right away if you think he’s experiencing this eye condition? 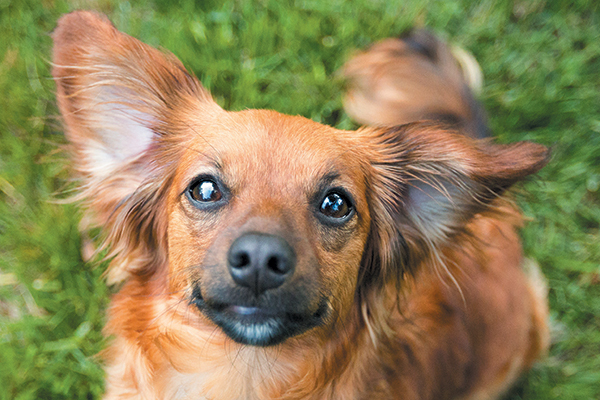 Let’s learn more about diagnosing and treating uveitis in dogs. 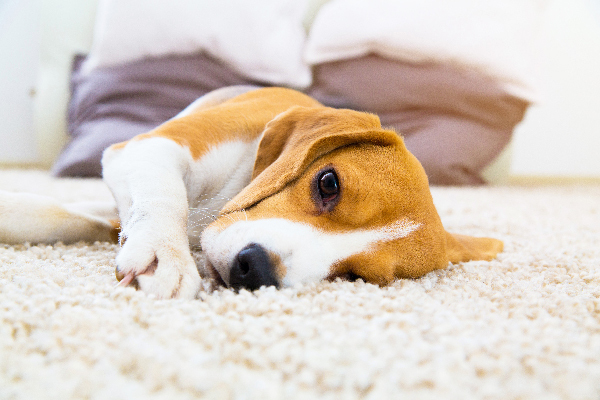 What exactly is heartworm in dogs and why is it so challenging to treat? 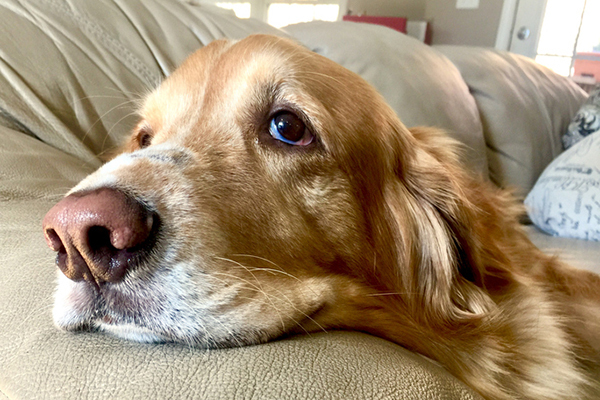 Why is this disease so serious in dogs? 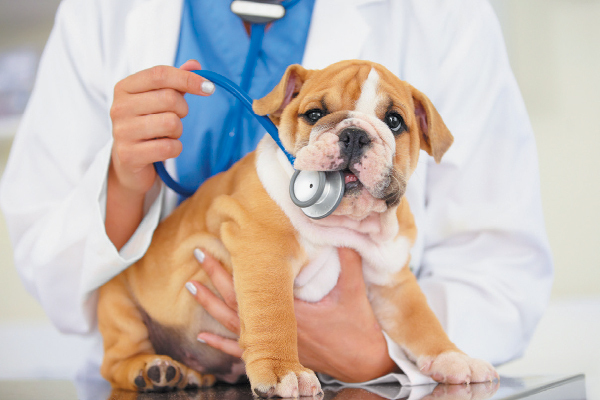 What should you know about heartworm preventatives and how ivermectin affects certain breeds? Tick paralysis is yet another concern when it comes to ticks and dogs. So, what are the symptoms of tick paralysis in dogs and how is it treated? And why is this condition so often misdiagnosed? Panosteitis, or pano, causes pain in your pup’s leg bones. So, what dogs are more likely to get this condition and how is pano in dogs diagnosed and treated?